CONGRATULATIONS WEEK 11-11-13 GIVEAWAY WINNERS!! Karen’s Killer Book Bench with JOHN GASPARD!! 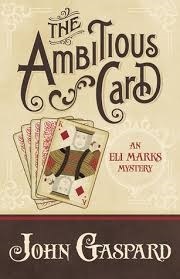 Giveaway: John will give away one copy of his novel, THE AMBITIOUS CARD, to one of his lucky readers who comments on his Monday Interview or Wednesday Book Bench blogs!! Thanks, John, for sharing your stories with us! 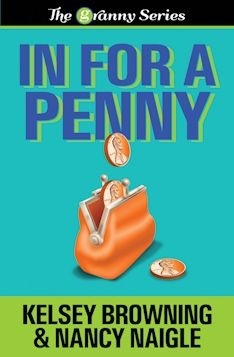 Karen’s Killer Fixin’s **Author Special** with KELSEY BROWNING & NANCY NAIGLE!! Giveaway: Nancy and Kelsey will give away THE GRANNY SERIES swag pack of a drink huggy, ink pen & an autographed Keeper Kase Card to one of their lucky readers who comments on Friday’s Karen’s Killer Fixin’ blog!! Thanks, ladies, for sharing your story with us! CONGRATULATIONS WEEK 11-18-13 GIVEAWAY WINNERS!! Karen’s Killer Book Bench with COLLETTE CAMERON!! 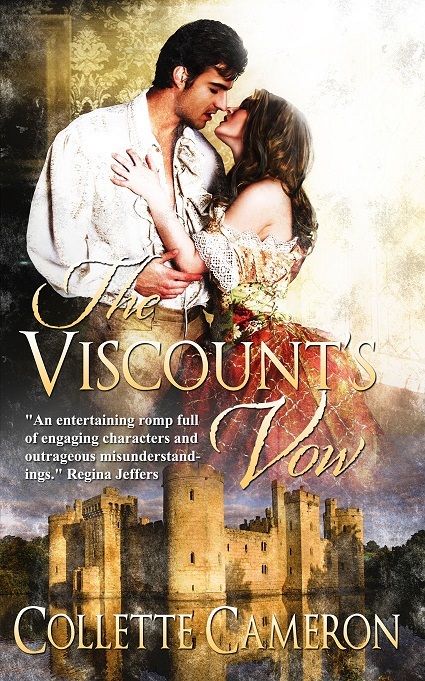 Giveaway: Collette will give away one copy of either her novel, HIGHLANDER’S HOPE or THE VISCOUNT’S VOW (winner’s choice), to one of her lucky readers who comments on her Monday Interview or Wednesday Book Bench blogs!! Thanks, Collette, for sharing your stories with us! Karen’s Killer Fixin’s **Author Special** with CATE BEAUMAN!! 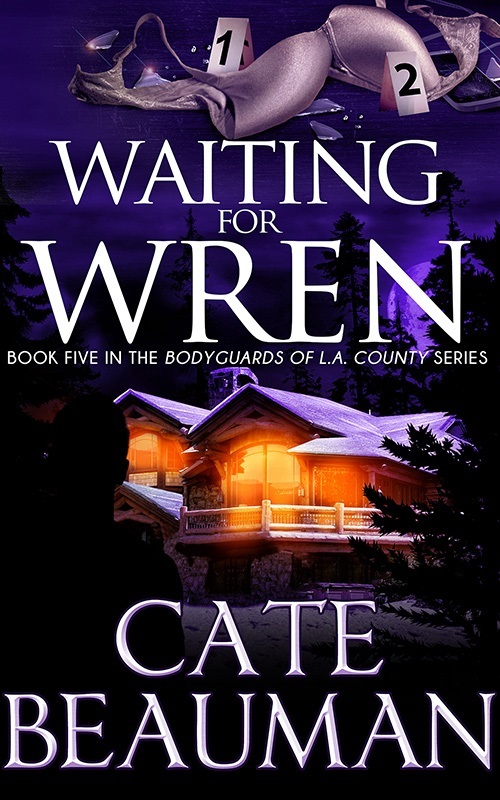 Giveaway: Cate will give away an ebook (Kindle or Nook) copy of her novel, WAITING FOR WREN, to three of her lucky readers who comment on her Monday Interview or Wednesday Book Bench blogs!! Thanks, Cate, for sharing your story and recipe with us!